2. 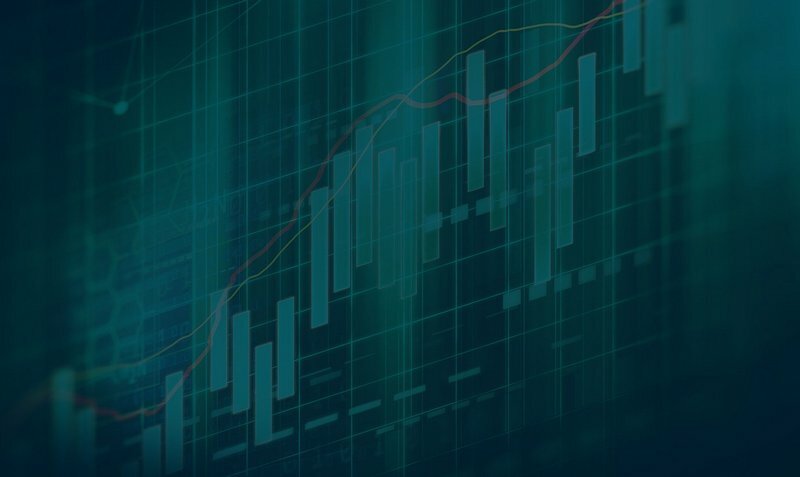 Write a post in this topic with confirmation of joining the bounty campaign. 3. Weekly report in this thread until Tuesday UTC 23:59 - Separate Posts for Each Campaign. Edited posts will not be counted. Every week a new post. Reports with quote are not accepted. Week #1 - 12.09 - 18.09. 4. Using multi-accounts, cheating and spamming are not allowed. It will result getting all of your accounts permanently banned from the campaign. 5. We reserve the right to remove you from any campaign at any time if we think you are not honest, or spam the forum. 6. In case we remove you from the campaign for any reason, we reserve the right to delete your Stakes. 7. We may not accept you in the campaign for any reasons. 8. When a certain number of participants is reached, we will stop registration in campaigns. 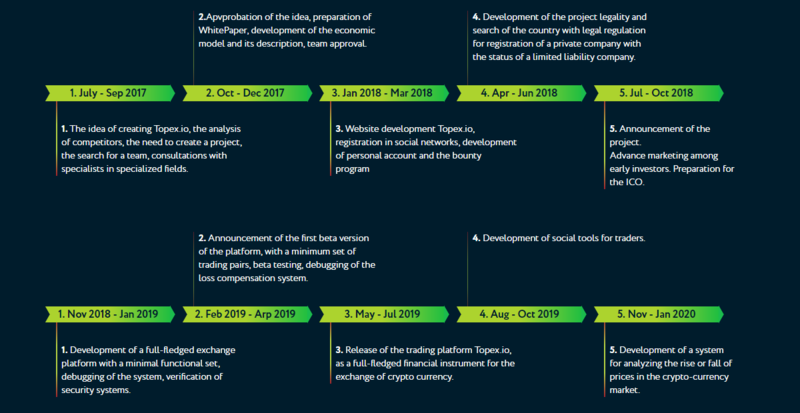 For any questions regarding the bounty campaign please use bounty thread. 1. Choose the type of signature according to your position on the BitcoinTalk Forum and add it to your Bitcointalk profile. 2. Keep a signature until the end of the campaign. Change, remove or modify signature code during the campaign will be disqualified. 2. You must like our page and share at least 5 posts or more per week. 3. Your Facebook account must have at least 100 real friends. 4. Facebook accounts must be original. Any fake, dead, inactive and bot accounts will not be accepted. 1. 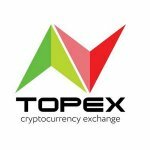 You must follow us on Twitter and Our Sponsor ICO & Airdrop Announcements. 2. You must retweet at least 5 or more tweets from our twitter per week. 3. Your Twitter account must have at least 100 real followers. 4. Your tweets should be visible to the public. 5. Retweets and likes of our posts that are in the forms of answers to other users are not counted. 1. The video must be original and created by you. 2. Your video title must include the words Topex.io. 3. Only accounts with at least 100 real subscribers are allowed. 4. The video should talk about our project. 5. 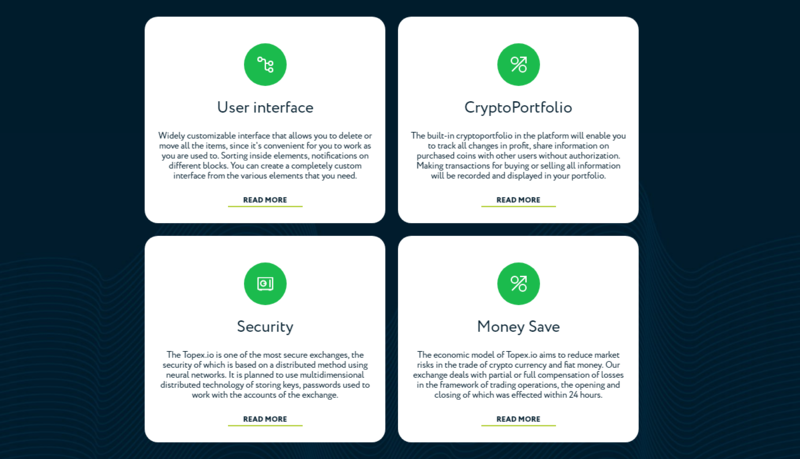 The content could be introduction to Topex.io, information about our ICO or other thing as long as it contains correct information. 6. One person can apply at most ten times. 1. You can translate Whitepaper (importance - 80%), ANN Topic (you must include this Bounty topic to your ANN Translation) (importance - 20%). 2. Send Gimer PM with request for translation (with examples of previous works). 3. You will have 5 days to transfer from the moment your application is approved. 4. Translations must be original, the use of any tools, such as Google translator, is not allowed. Otherwise, you will be blacklisted. 5. Beginners, users who do not have experience in translation, are not accepted. Before the transfer starts, please send us your previous translation job. 6. We reserve our right to disqualify any participants if they are dishonest in their work. 7. Required languages: Korean, Dutch, Hebrew, Japanese, Italian, Romanian, Greek, German, Portuguese, Slovenian, French, Chinese Simplified. 1. Must contain more than 300 words and not be directly copied from website or ANN thread. 2. You can use your articles on your own website/blog or Reddit/Steemit/Medium or other similar resource. 3. Article can be written in any language. 4. Must contain only unique content. 5. Must be publicly accessible. 6. 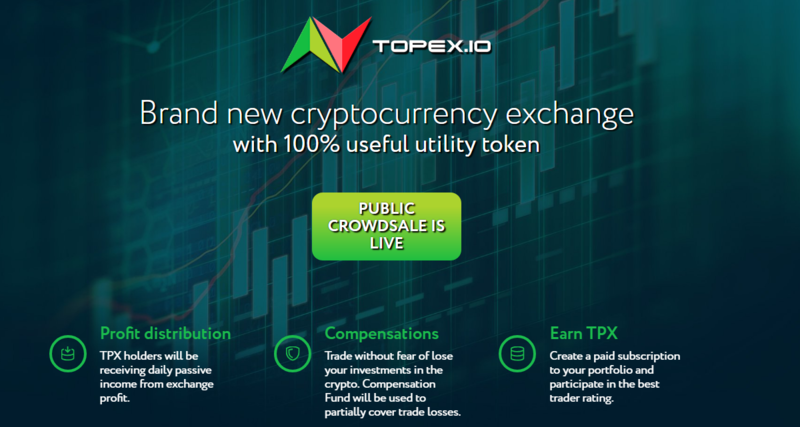 The content could be introduction to TPX token, information about our ICO, Topex.io exchange platform or other thing as long as it contains correct information. 7. One person can apply at most 5 times. 1. Must contain less than 300 words and not be directly copied from website or ANN thread. 2. You can use your social post on your own website/blog or Reddit/Steemit/Medium or other similar resource. 3. Social post can be written in any language. 6. 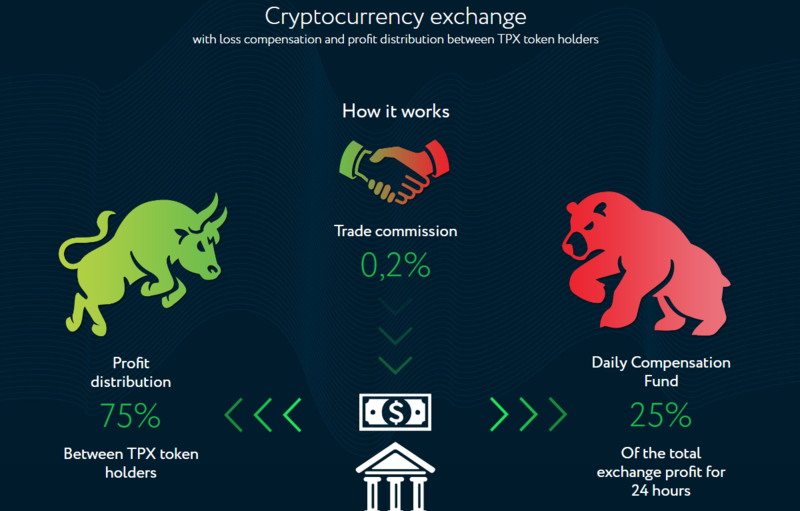 The content could be introduction to TPX token, information about our ICO, Topex.io exchange project or other thing as long as it contains correct information.